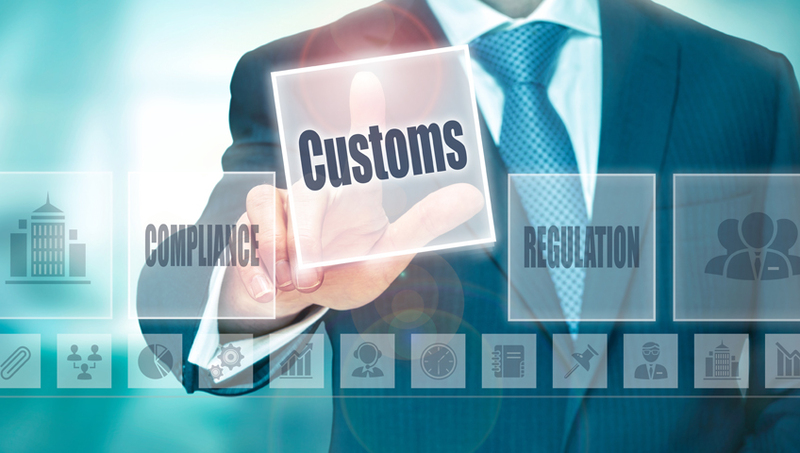 As your trusted U.S. customs broker, we make use of state-of-the-art systems to ensure the highest possible degrees of quality and transparency. 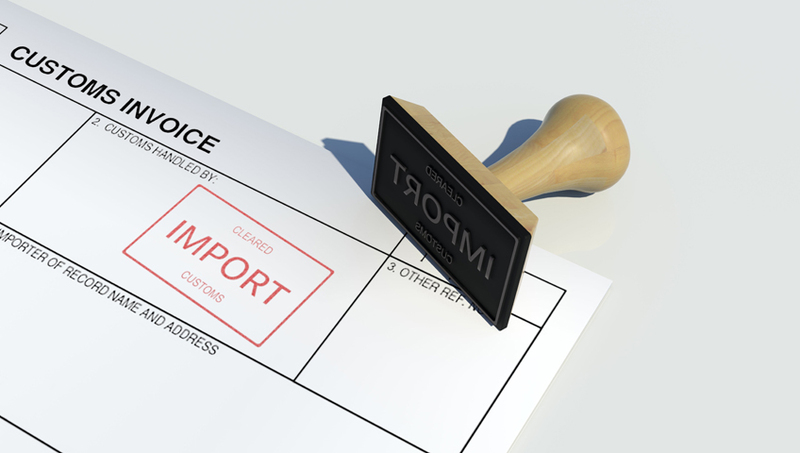 Our Automated Commercial Environment (ACE) includes such vital components as an automated broker interface, automated and truck manifest systems, prior notice (FDA), a digitial imaging system, and In-bond QP, XP. Our Electronic Data Interchange (EDI) provides electronic commercial invoices, a parts database, and sophisticated reporting capabilities. Our customer interface helps our client get their questions answered and alert them to any potential concerns.